If you are having trouble transferring or dealing with a non weight bearing person. We have a lift solution that may help with daily transfers. With a press of a button, you can now lift a person without straining your back. Manual lifting is soon a thing of the past. Today’s market boasts a variety of patient lifts ranging from your standard Hoyer (Floor) lift to an Overhead Ceiling Hoist system which can span your entire home. A Hoyer lift can be manual or automatic. It is generally handled by the caregiver who rolls it around the home and transfers patient between bed, wheelchair and bathroom areas. 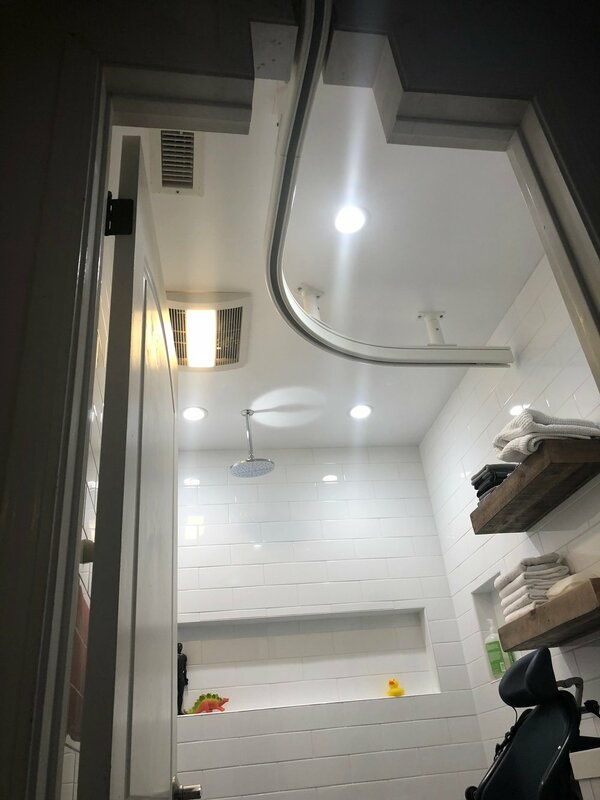 The Hoyer lift is the most common lift you’ll find as it is most affordable and there is no construction required for use. 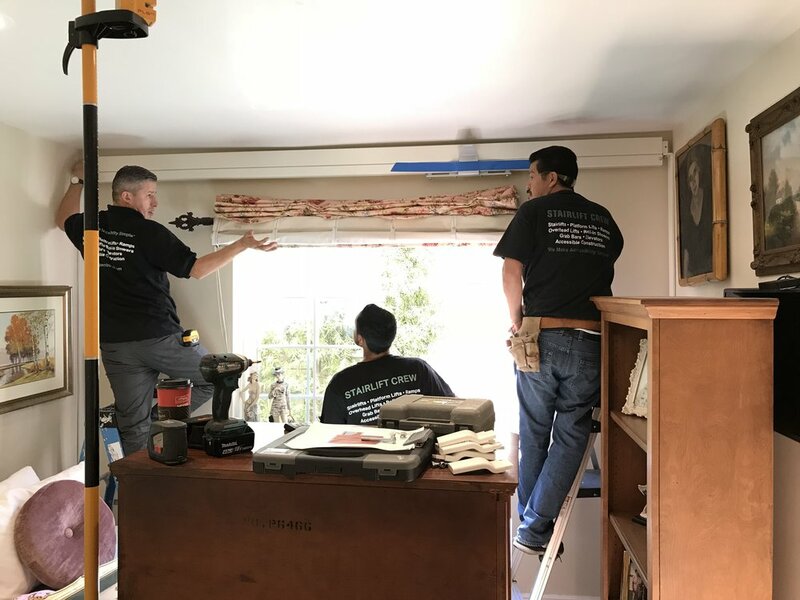 Some of the downfalls of a Hoyer include its limited ability to lift and maneuver in tight spaces and its difficulty to move throughout the home (especially on carpeted floors). In comparison, an overhead ceiling hoist system truly makes “lift and transfer” a breeze. Transferring a patient from bed to wheelchair is no longer a chore but instead a simple task. Ease of use while maintaining patient dignity and privacy are only a few of the benefits an overhead ceiling lift has to offer. Although they do come at a slightly higher price depending on make, model and configuration you will find that for patients with disabilities and their caregivers this tool may make all the difference. Overhead lifts can be operated by the patient alone or with the help of a caregiver. They take up no floor space and are very simple to operate. 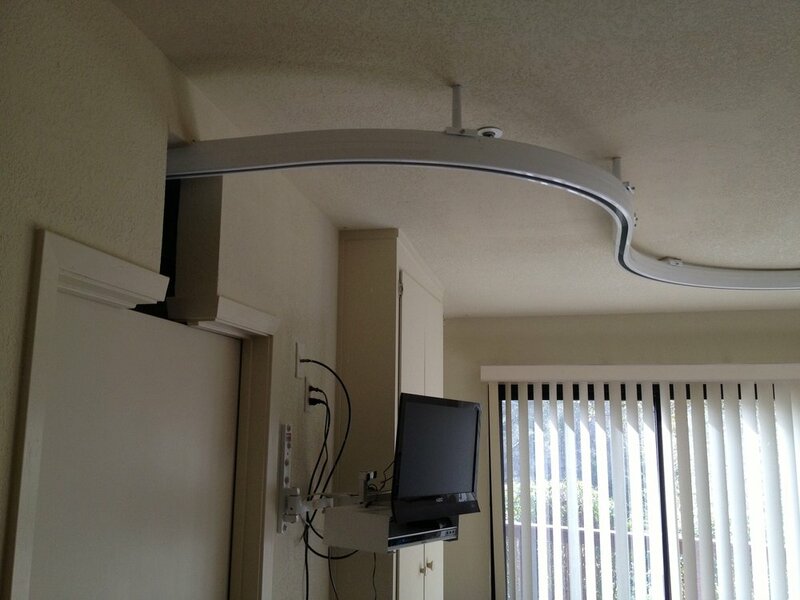 Use of an overhead lift eliminates the back breaking work most caregivers endure. Overhead lifts are tailored to fit the patient as well as the home they live in. What to Expect When Working with Gamburd, Inc. The process begins with a free home evaluation performed by one of Gamburd’s skilled consultants. The evaluation includes a complete measure of the area in question as well as an interview with patient and their caregivers to go over functions of daily living, barriers in their home, safety precautions and health concerns. This interview and measure will serve as a basis for the configuration of the lift and ultimately the proposal Gamburd will provide. The proposal will be itemized and will include a schematic to give you an idea of what it will look like and how it will operate. Your Gamburd consultant will then schedule a follow up meeting to discuss the proposal and plans for installation. Because of the custom nature of the product, installation will vary from 1-7 business days depending on the configuration and complexity of the project. The Single Track System is your most basic and affordable option. 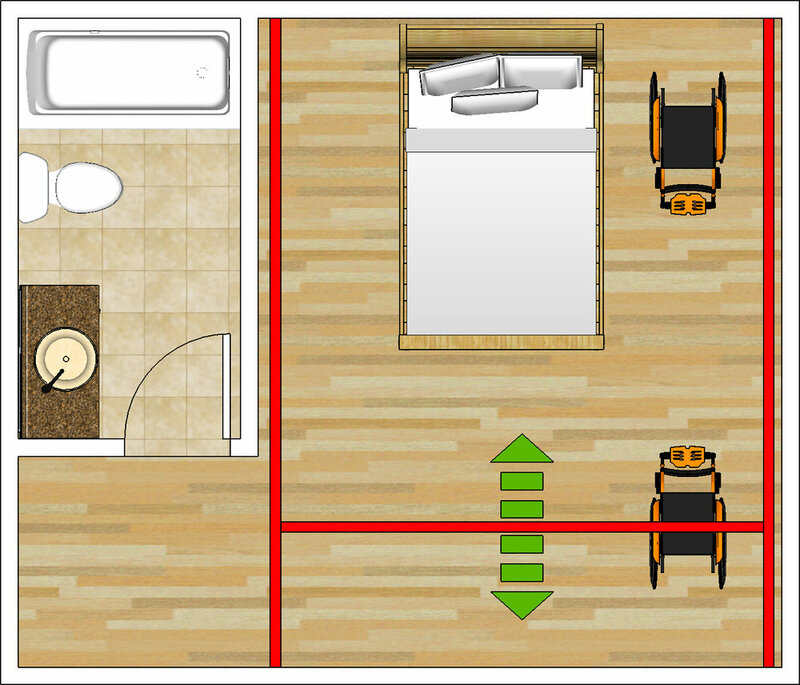 Its main purpose is to allow the user easy transfer between their bed, wheelchair, sitting chair or commode. 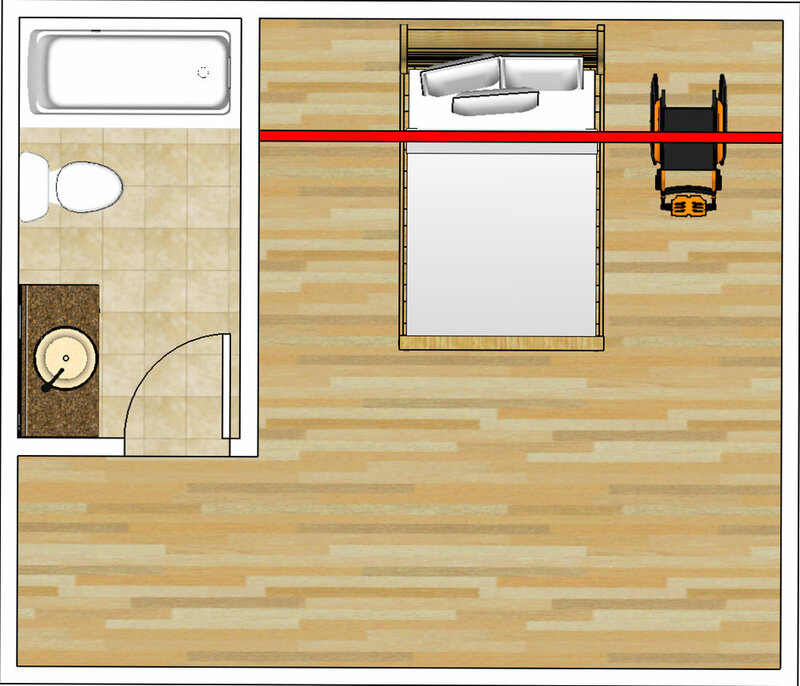 The track will be installed over the bed but will also extend several feet on one end where the patient’s wheelchair/chair /commode sits. This option takes one to two days of installation and will work well if you’re looking for a minimal amount of coverage. Once installed the track becomes a permanent fixture and the bed and other furniture in the room can no longer be moved around. Pricing for such system will vary depending on length, installation and make + model choice. A Gamburd representative will be happy to perform an evaluation to see if the single track System option is right for you. The Traverse System is our most popular option. It allows for transfers virtually in any area or position of the patient. A traverse is comprised of three rails: 2 parallel and one perpendicular. 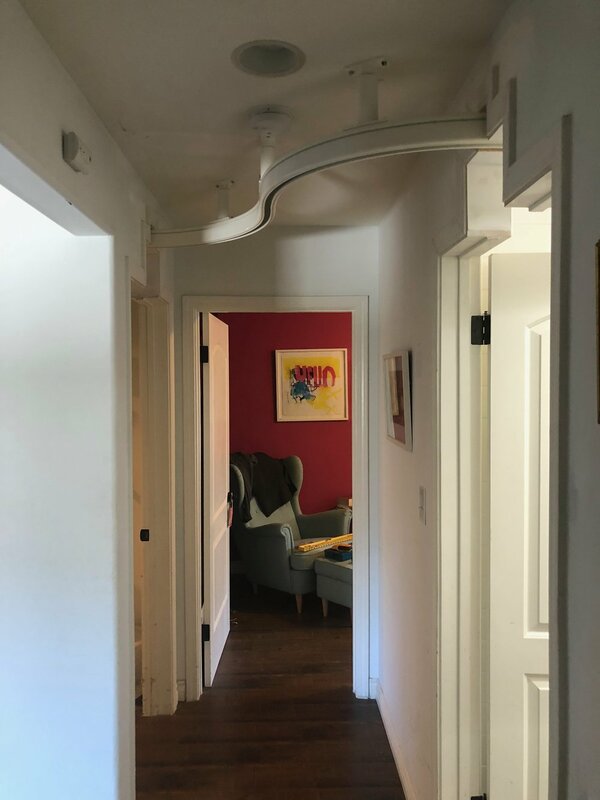 The perpendicular track is positioned to ride back and forth on the parallel tracks allowing the motor access to most any area of that room. This gives patient and caregiver freedom to use their space as most comfortable for them. 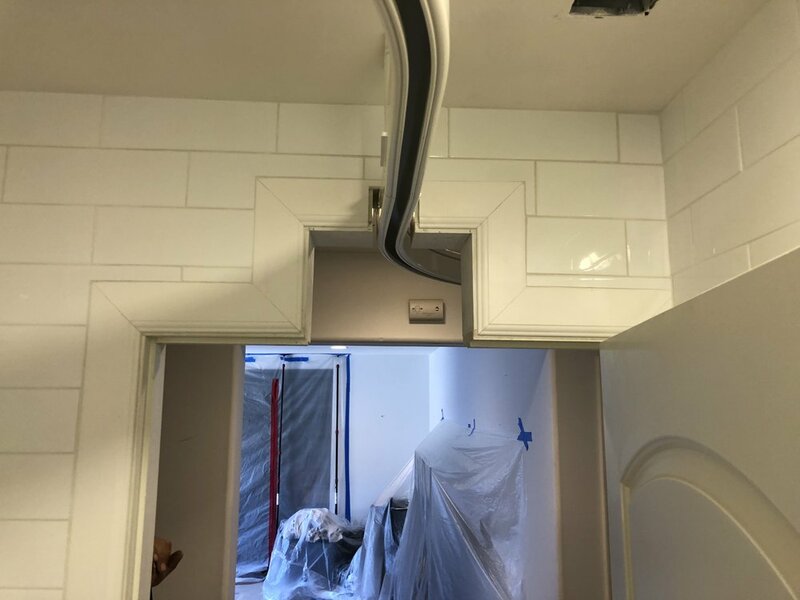 The parallel tracks are positioned in the corners of the room while the perpendicular is installed to access each parallel track on each end. 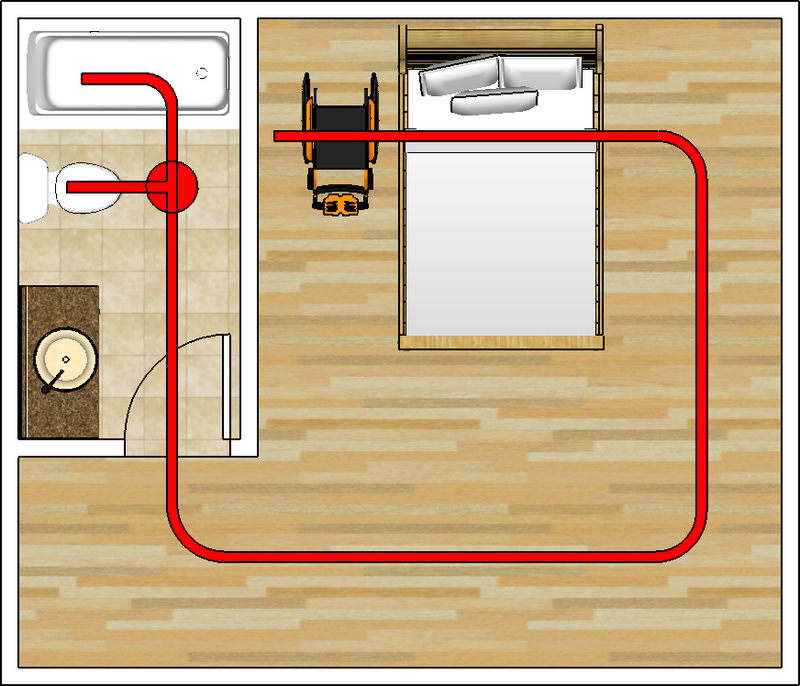 This option can take from 1-2 days for installation and will allow for maximum coverage in one room. Once installed the tracks become permanent fixtures but in this case you may still be able to move your bed and furniture around as the nature of this system is somewhat fluid allowing for more transfers throughout the given space. Pricing for such system will vary depending on size of the room, length of track, installation time and make + model choice. A Gamburd representative will be happy to perform an evaluation to see if the Traverse Rail option is right for you. The Multi-Room System is unique as it may ultimately allow a patient access throughout their entire home. This system can be fully automatic meaning the patient can access the lift on their own without help from a caregiver. This motorized system can lift a patient and move them from one room to another with the press of a button. It even has the capability to switch directions with automatic turn tables. This type of independence can be life-changing for both patient and caregiver alike. 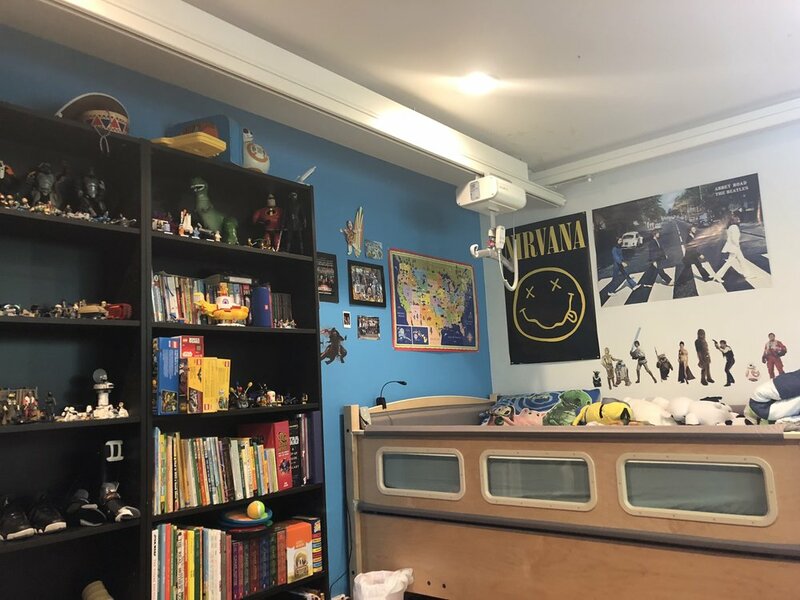 The tracks in this case are positioned throughout each affected room and are fully customized based on the patient’s routine and the layout of one’s home. The possibilities are endless with the Multi-Room System. Once installed the tracks become permanent fixtures and it may no longer be possible to move furniture around ones’s home. Installation can take up to 10 business days to complete but will vary by size of project. Pricing will also vary on size of each affected room, length of each track, installation time and make + model choice. A Gamburd representative will be happy to perform an evaluation to see if the Room to Room option is right for you.